The world is full of unpredictable beauty and strange places. And, these 10 places justify this statement. 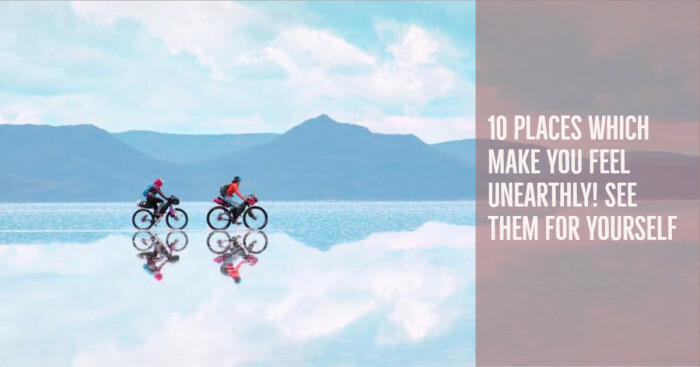 Yes, there are several places on earth which will make you feel unearthly. See them yourself! Are you bored of traveling to same places people have traveled and want to go somewhere unusual this time? 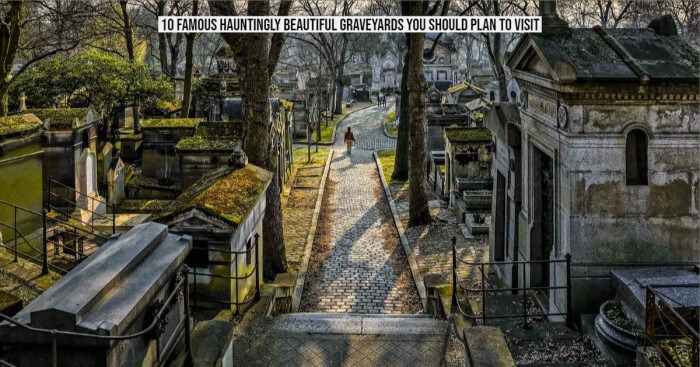 If yes, then look at these incredible places that will make you feel that how unpredictable nature can be. Yes, these surreal places go beyond our imagination and inherit the beauty that one can ever expect. These are such mysterious places which have also put science in trouble. Exactly! These are the fascinating places which even make everyone question the creativity of the creator until one see them in real. Yet, it all comes down to one thing- They Do Exist! And, we have got just one lifetime to explore them. Right? So, let's know about such places. 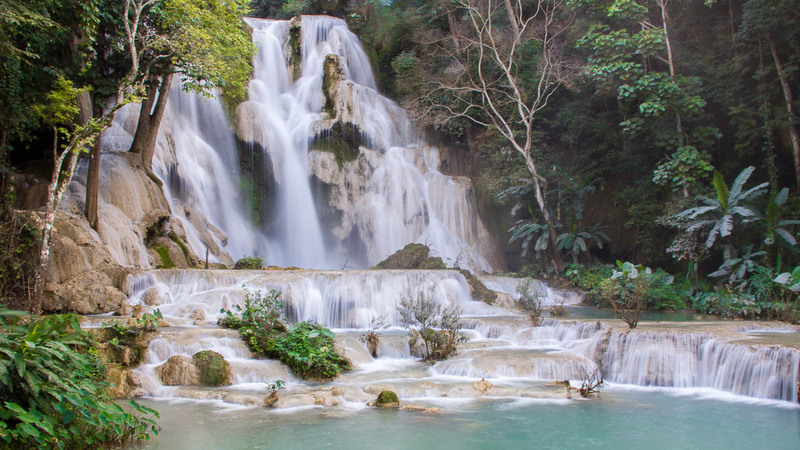 The Kuang Si waterfall is a large cascade of pale turquoise blue water which also flows through the thick jungle above into perfectly sculpted limestone tiered pools below. This place might be the ultimate highlight of any trip to Laos. The time when monsoon season has finished, and the cascading pools have settled (from December to April/May) is the best time to visit Kuang Si falls. In this period, the water flows very slowly over the limestone rocks by collecting traces of limestone, and as a result, water turns in beautiful turquoise color, as you see in the above image. Well, once you reach the destination, it’ll be hard to resist jumping straight in. The world is full of beautiful gardens, but this garden is special because of its location. Yes, it is situated in a very extremely dry climate of UAE therefore also known as a miracle. Even it is the largest flower garden in the world. As we all know that desert and garden are the two opposite things in nature, still they are extremely desirable by its inhabitants. And, the Miracle garden of Dubai turns such desires and dreams into reality by introducing a sustainable concept of a huge garden especially in the heart of a desert. 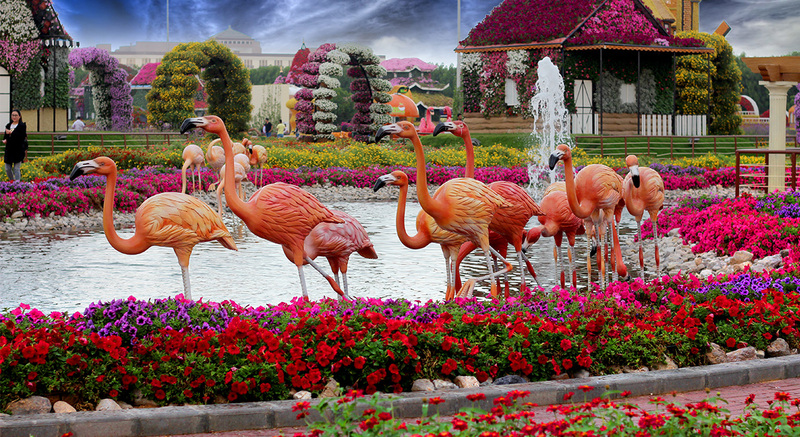 Well, Dubai Miracle Garden is nothing less than the wonders of the world. Can you see such clear reflection anywhere? Yes, this is the most incredible fact about this place. 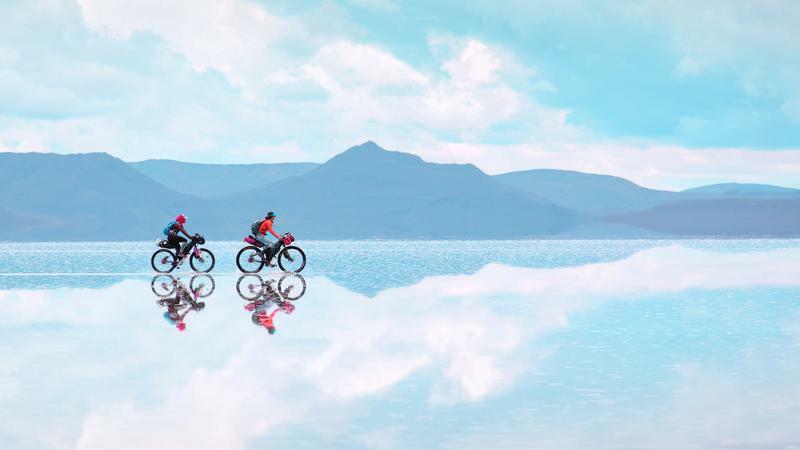 It is the world’s largest salt flat which transformed into a giant sky-reflecting mirror during the rainy season and gets frozen in the depths of winter. Moreover, the frozen water from this monumental prehistoric lake creates a shimmering, illusory horizon, and further makes it one of the best places to visit in the world. Well, if you like a good trick shot or a fun selfie, head up towards Salar de Uyuni, Bolivia! Looking at the picture only one word pops up in mind, and that is unearthly. Isn’t it? 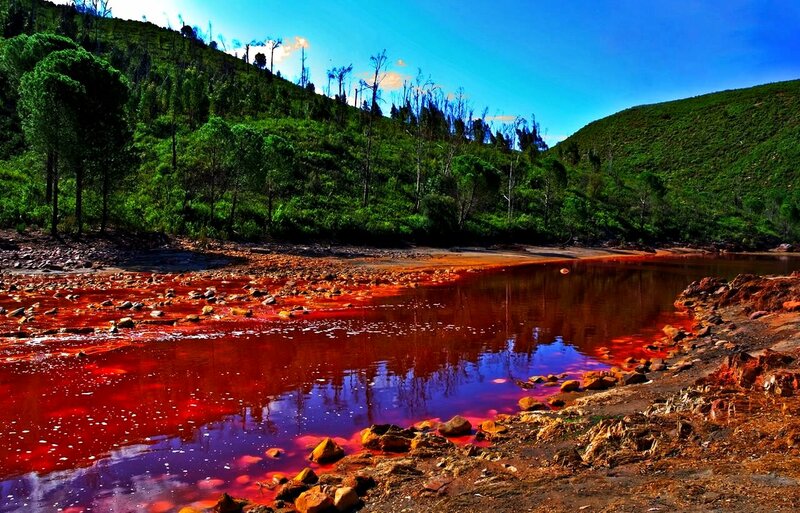 This reddish river of southwestern Spain is extremely unusual. Moreover the color of the water is because of iron dissolved in the water. It is extremely acidic and surely not a suitable place to live. Interestingly, NASA stated on the river that similar conditions to those at Rio Tinto have existed on Mars in the earlier times. 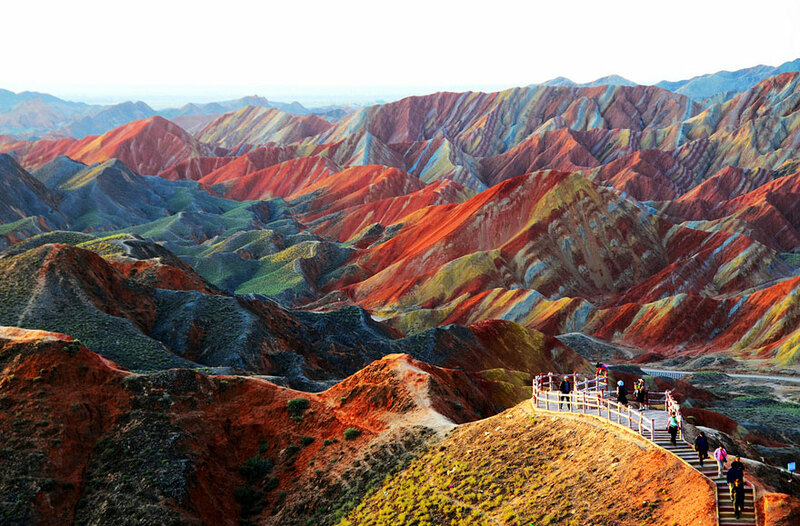 These Chinese rocks are also known as the "eye candy of Zhangye." No wonder, these colorful rocks can easily win any art lover's heart. Well, the reason behind unusual coloration is deposited mineral from around 24 million years. Also, if you are planning to visit here, try going from June to September because at that time the combination of sunlight and a little rain brings out the colors more and also the weather is comfortable. Moreover, prefer going in the morning and at dusk especially at sunset. And, at that time colors change continuously, highlighting yellow and red layers covered by a light gray layer. Well, its beauty even makes it fall under the category of most beautiful places in the world. Isn’t it? 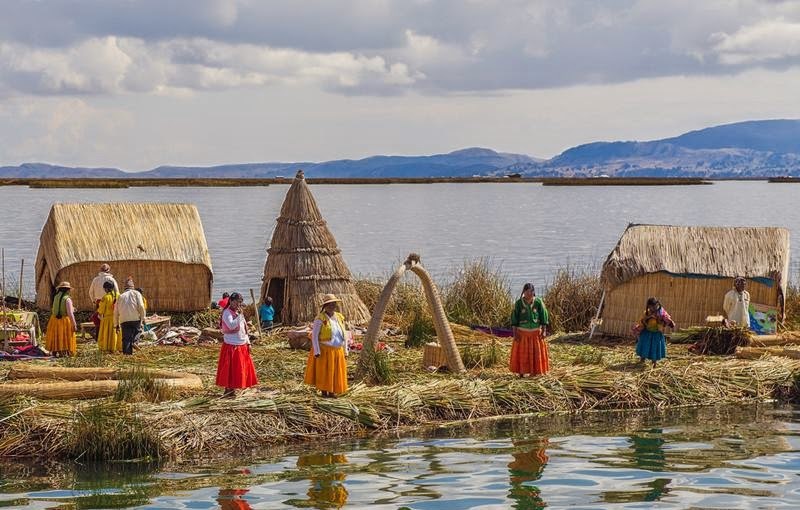 This is one very mesmerizing place where Uru people live on Floating Islands on the lake of Titicaca in Peru. It is one of the most famous as well as most mysterious islands of Lake Titicaca which is located 6 km from the port of Puno (a city in southern Peru) and located at the height of about 3,800 meters is an amazing cluster of 40 islands of Totora plant. It is one of the most enigmatic and popular lakes. Most interestingly, it does not freeze due to its salinity level, good size, as well as height. 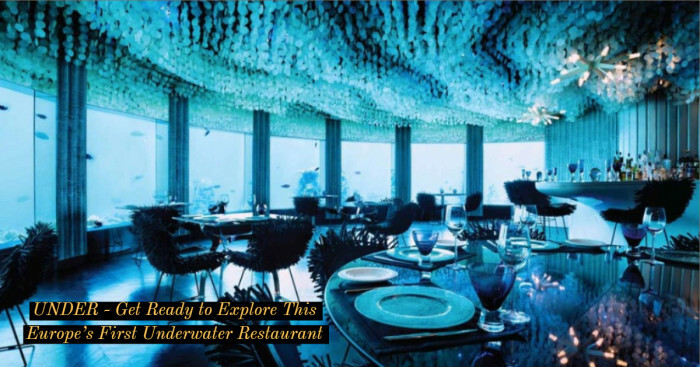 Moreover, its deep blue color, 280 meters depth, and landscape surrounded by mountains make it one wonder of nature. It looks beautiful, but it’s quite dangerous! 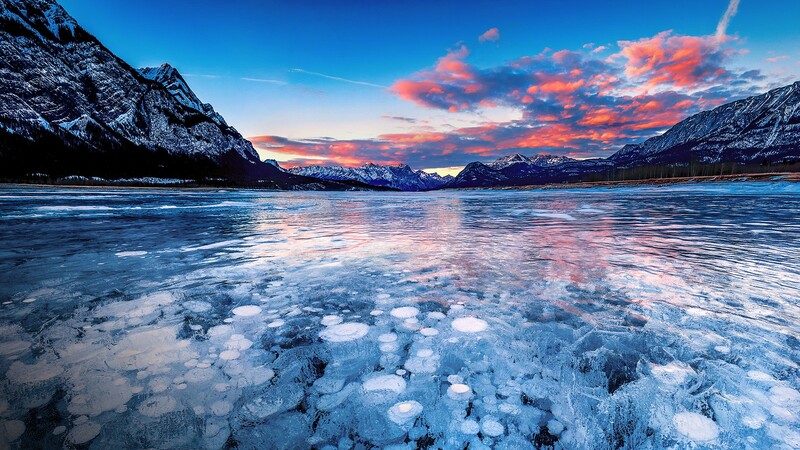 Yes, these frozen bubbles under Alberta's popular lake Abraham might look like winter jewels, but these bubbles are frozen pockets of methane, a highly flammable gas. It is found that methane escaping from the surface of the water is relatively harmless and any of these bubbles could explode if you bring lighting match near to them. Look at this 1 minute 54 seconds video in which Professor Katey Walter Anthony from the University of Alaska takes us to a frozen lake in Fairbanks where she demonstrated why methane gas has "exploded" onto the climate change scene. Source = "University of Alaska Fairbanks"
The name itself depicts the uniqueness about water. Yes, the color of the water is not blue here, it’s pink. 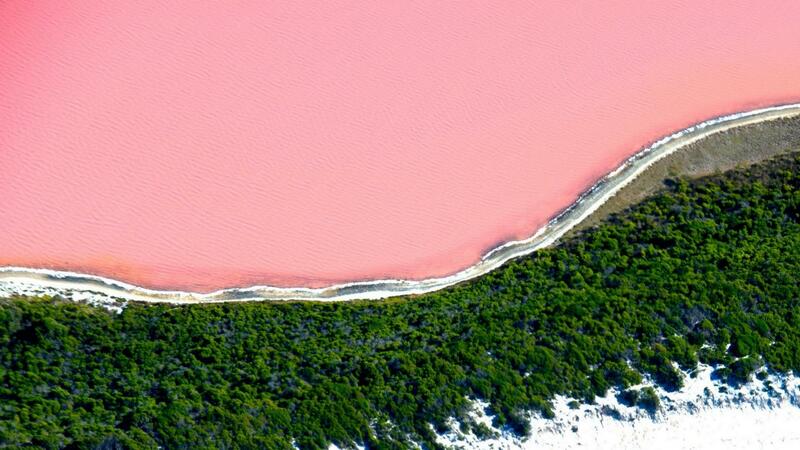 This large Pink lake of Australia is separated from the Southern Ocean by a thin shoreline and spread across the area of 37 acres. I know you are wondering why the colors of the water are pink right? Well, many scientists think that it is pink because of the presence of microalgae Dunaliella Salina that makes the salt appear pink and therefore the color of water seems pink but even they can’t bet on the reason yet, so keep waiting for the actual reason. Does it look like some beach to you? But it's not, it is the desert that is meeting the sea. Are you amused? Same here! 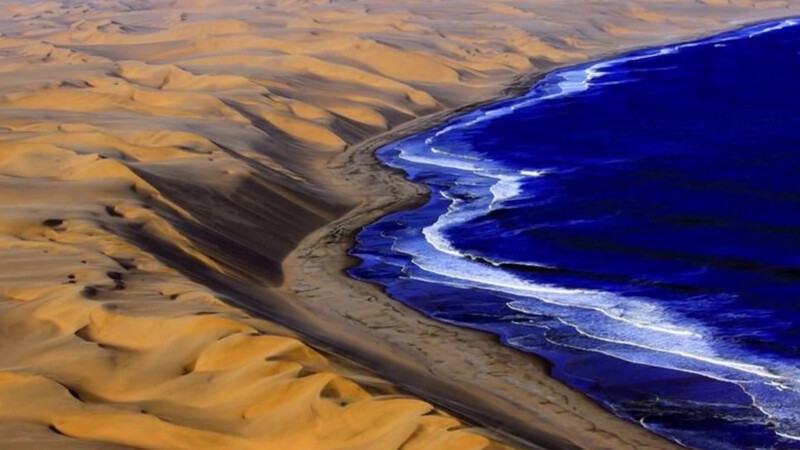 And not only us but this blue water of the sea meeting Namib, one of the most famous deserts of the world, has been putting the whole geography to question! Moreover, this place is home to the tallest dunes in the world that are interestingly orange and pink in colors. Playa del Amor, the beach of love, is one of the oddest beaches from around the world. Even its creation is mysterious. One bomb landed at this place so beautifully that it created a wonderful beach for mankind. So, you sail in the wide ocean, and suddenly you come across this hidden beach, located in Marieta Islands in Puerto Vallarta. 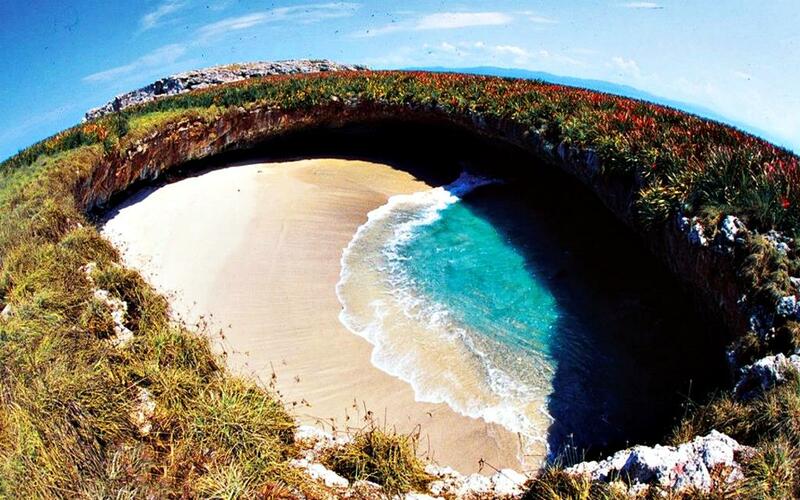 It takes a boat ride or a swim through the tunnel to reach this hidden beach. Hence we have seen ten most incredible places that make us think that are these truly on our planet? No wonder there is a whole wide world out there and that too amusing! 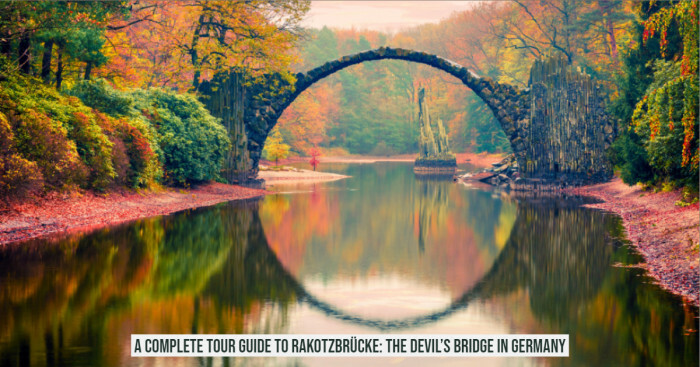 So, don’t think much, include these places in your bucket list, pack your bags and visit these places if you haven't already!